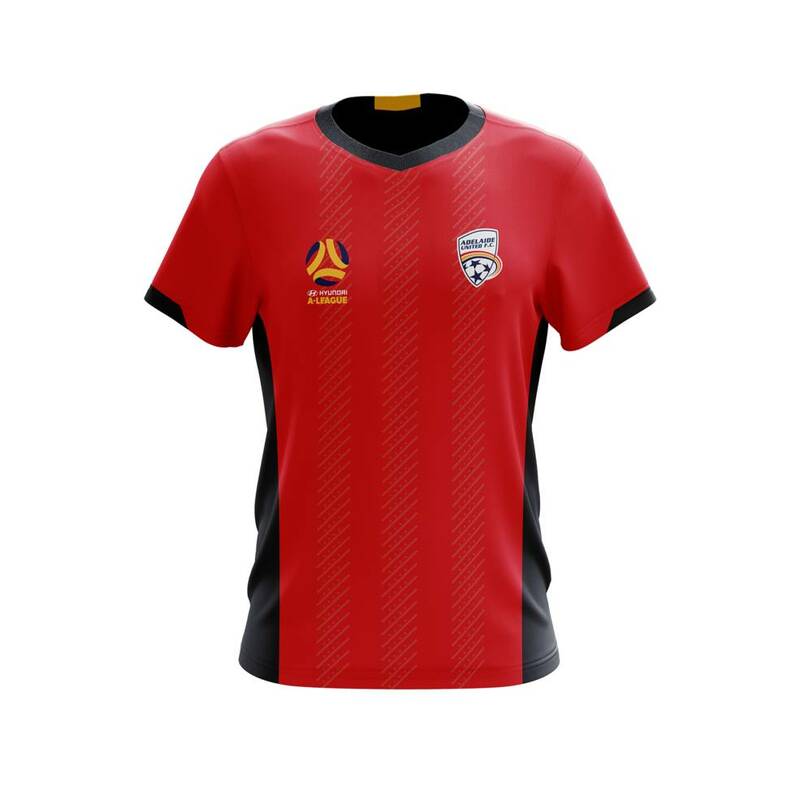 Classic Sportswear Shop – Mens Replica Jersey. 100% Polyester with woven/silconoe rubber badge. 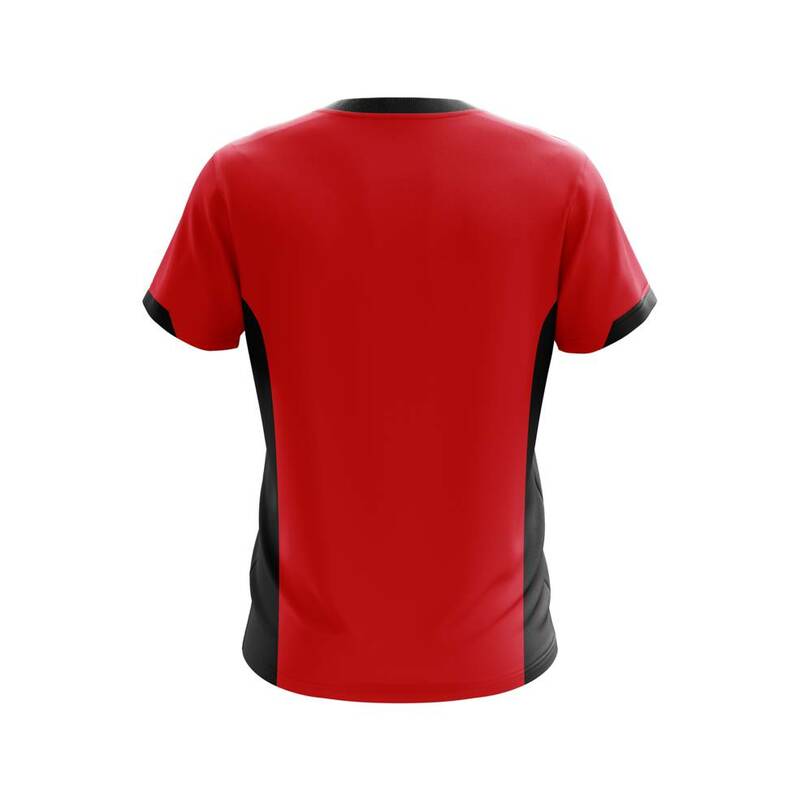 Mens Replica Jersey. 100% Polyester with woven/silconoe rubber badge.